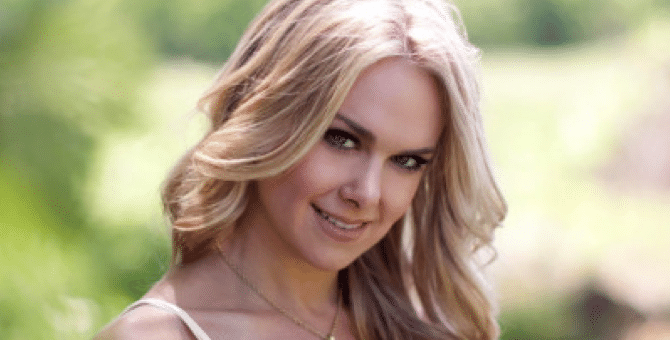 First there was Anger Management, now there is Recovery Road … Laura Bell Bundy, we are starting to wonder about you! The country singer turned actress turned country singer/actress will be returning to television after the recent release of her album Another Piece of Me. According to Us Weekly, Laura will play a reality television producer who enters a rehab facility, with cameras in tow, prepped to disrupt fellow patients’ paths to recovery. Laura’s character, Monica, will be a recurring character for the second half of the first season, scheduled for a 2016 premiere. Recovery Road is based on the young adult novel by Blake Nelson and stars Jessica Sula, Daniel Franzese, Sharon Leal, Kyla Pratt, and Lindsay Pearce. The show will reportedly air on ABC Family.